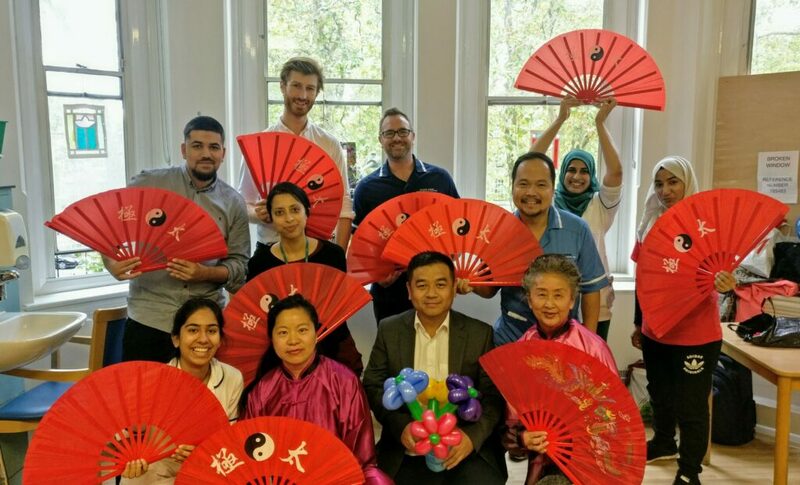 We have been doing volunteering work and delivering Tai Chi sessions at St Pancras Hospital since September 2018. We met different patients every time. It is very rewarding to be told by some patients that they would look for a local Tai Chi class after they were discharged and went back home!